For information about conferences please contact Peggy Peterson at wyyouthinstem@gmail.com. For website content, suggestions, and whatever comes to mind, please contact Nancy Eustice at nancy.eustice@noaa.gov. 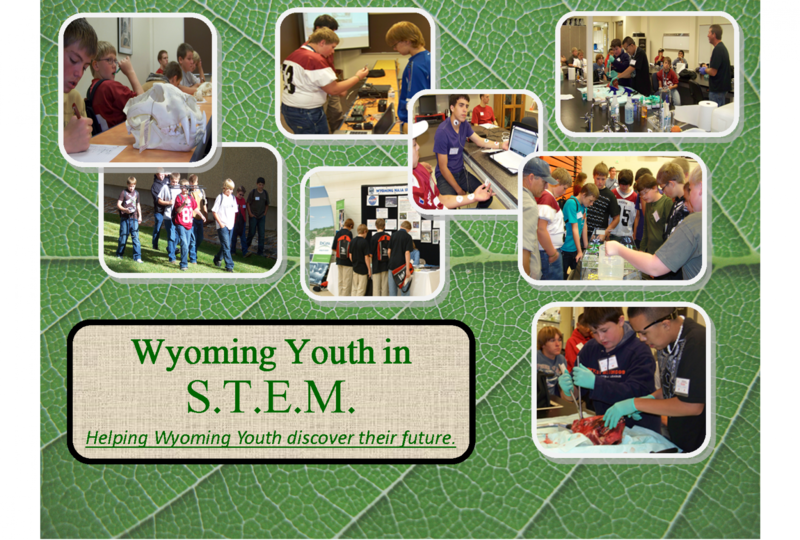 Thank you for your interest in Wyoming Youth in STEM.